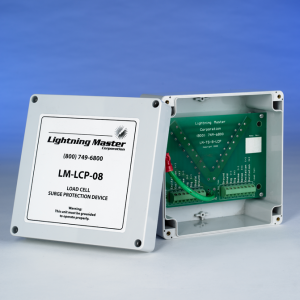 Lightning Master Pipe Cleaners are dual-circuit in-line, multi stage, parallel devices designed to protect 4-20mA data and 5V, 24V, 110V/120V control wires in process control applications. 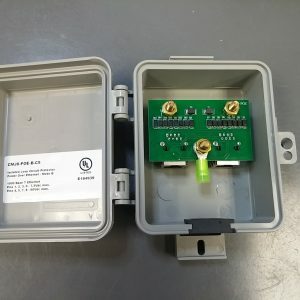 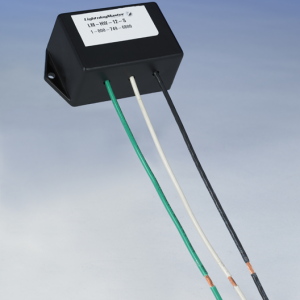 Designed to stop transients before they reach the device under protection, these units can be used in DC data and AC control applications. 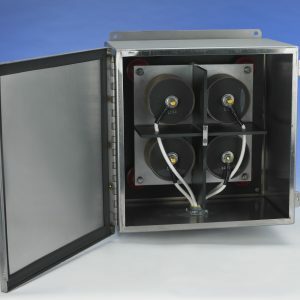 They are designed to be installed in series with your existing conduit wiring. 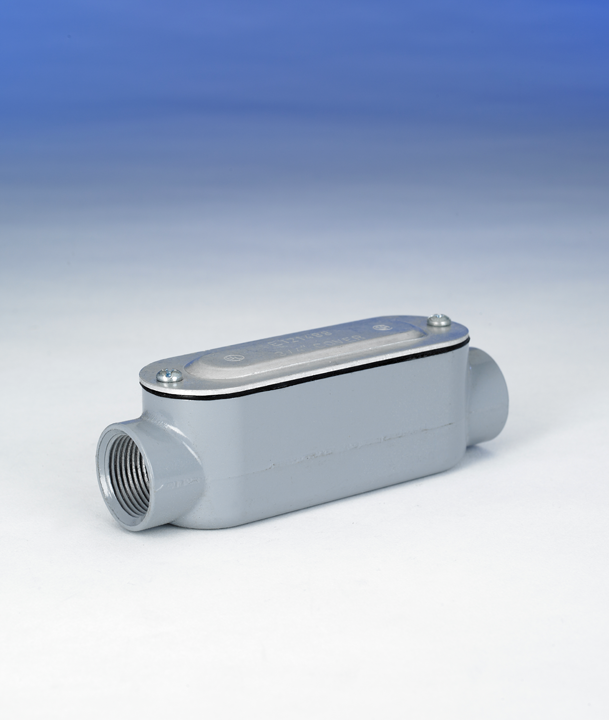 The LM-PC-4 fits standard ¾ inch metal conduit, and PVC versions available.